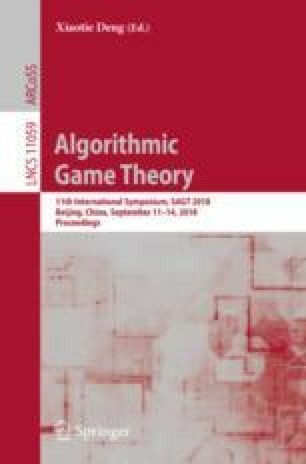 We consider a game-theoretic setting of contention in communication networks. In a contention game each of \(n \ge 2\) identical players has a single information packet that she wants to transmit in a fast and selfish way through one of \(k \ge 1\) multiple-access channels by choosing a protocol. Here, we extend the model and results of the single-channel case studied in  by providing equilibria characterizations for more than one channels, and giving specific anonymous, equilibrium protocols with finite and infinite expected latency. For our equilibrium protocols with infinite expected latency, all players, with high probability transmit successfully in optimal time, i.e. \(\varTheta (n/k)\). P. G. Spirakis—The work of this author was partially supported by the ERC Project ALGAME.